Niobium (Columbium): Mineral information, data and localities. This page provides information about the commodity Niobium (Columbium) in mineral resources and mining. Nb - Click to view more details on this element and its geochemistry. Tantalum 56 90 62.22% of all Tantalum deposits have Niobium (Columbium). 42.11% of all Niobium (Columbium) deposits have Tantalum. Rare Earths 44 356 12.36% of all Rare Earths deposits have Niobium (Columbium). 33.08% of all Niobium (Columbium) deposits have Rare Earths. 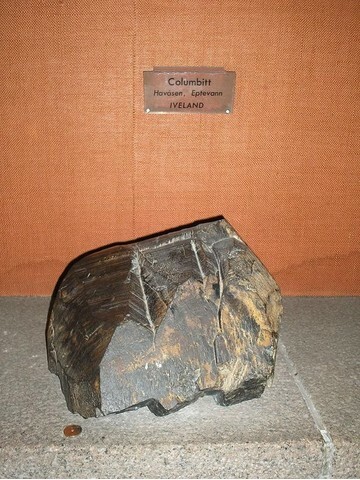 Thorium 29 564 5.14% of all Thorium deposits have Niobium (Columbium). 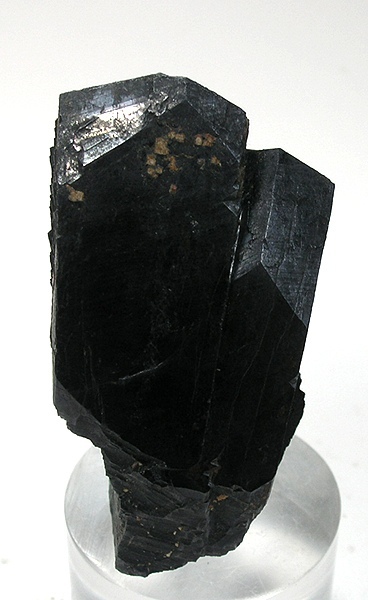 21.80% of all Niobium (Columbium) deposits have Thorium. Beryllium 28 367 7.63% of all Beryllium deposits have Niobium (Columbium). 21.05% of all Niobium (Columbium) deposits have Beryllium. Uranium 22 6,281 0.35% of all Uranium deposits have Niobium (Columbium). 16.54% of all Niobium (Columbium) deposits have Uranium. Mica 15 2,276 0.66% of all Mica deposits have Niobium (Columbium). 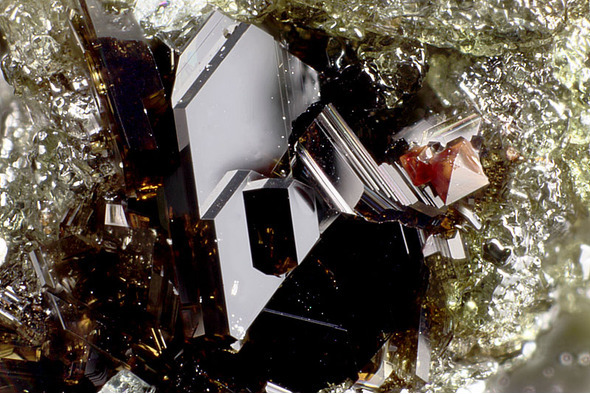 11.28% of all Niobium (Columbium) deposits have Mica. Feldspar 13 1,242 1.05% of all Feldspar deposits have Niobium (Columbium). 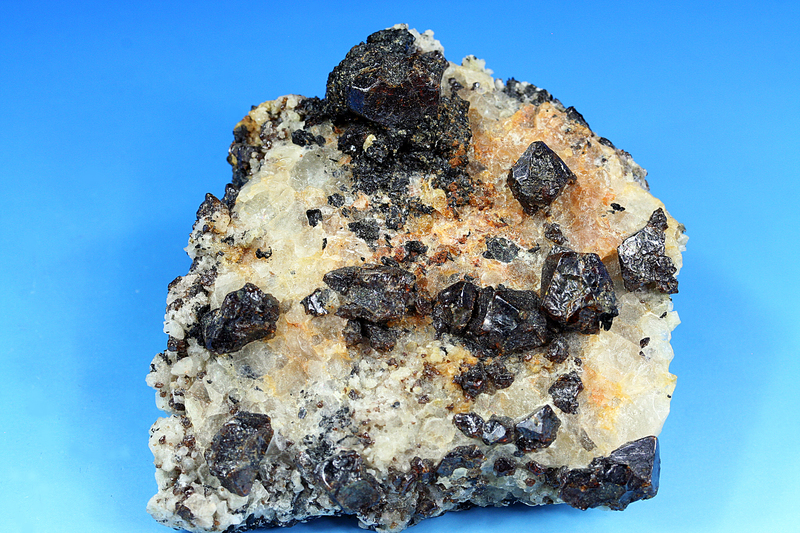 9.77% of all Niobium (Columbium) deposits have Feldspar. Yttrium 10 16 62.50% of all Yttrium deposits have Niobium (Columbium). 7.52% of all Niobium (Columbium) deposits have Yttrium.